The Armidale School (TAS) is an independent, Anglican day and boarding school for boys and girls located in Armidale on the New England tablelands of northern New South Wales, Australia. Armidale is approximately half way between Sydney and Brisbane, and two hours inland. Founded in 1894, TAS has a non-selective enrolment policy and offers a diverse curriculum with a focus on academic achievement. Current enrolments stand at approximately 620 students, including 200 boarders from Years 6-12. TAS has a co-educational Junior School catering for Transition (pre-Kindergarten) to Year 5, a Middle School (Years 6-8) and a Senior School (Years 9-12). From 2016 TAS will be co-educational across all years. Set on a spacious 25 hectare campus, the school features a mix of historic and modern buildings, all of which reflect elements of the outstanding original building designed by noted architect Sir John Sulman in 1892. The extensive facilities of the school include a creative arts precinct, the heart of which is the Hoskins Centre. This facility incorporates a 240-seat performance theatre, specialist art and drama rooms and fully equipped sound and lighting desk. The adjacent Music Centre includes an audio recording studio and facilities for group and individual tuition. TAS is very proud of its considerable sporting facilities. The TAS Sports and Swim Centre includes a heated indoor 25 metre swimming pool, gymnasium with a basketball court and indoor climbing wall and a popular, fully equipped weights room. Our outdoor sporting facilities include, seven sporting ovals (one under lights), rifle range, basketball courts and seven tennis courts. TAS is one of nine members of the Athletic Association of the Great Public Schools of New South Wales (AAGPS), and the only one located outside the Sydney metropolitan area. It is also one of only three schools in New South Wales to be a member of Round Square, an organisation of around 90 schools globally that share a commitment to education through leadership, service and adventure. 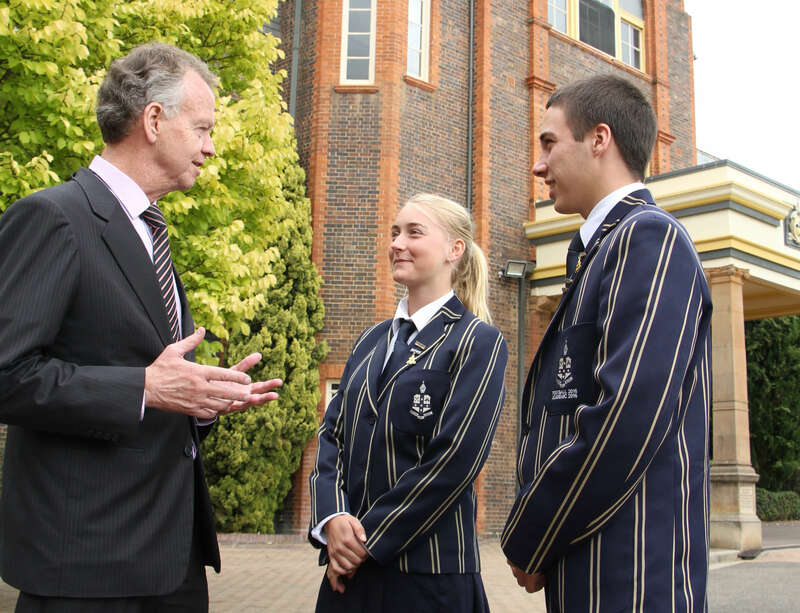 Other affiliations include the Association of Heads of Independent Schools of Australia (AHISA), the Junior School Heads Association of Australia (JSHAA), and the Australian Boarding School’s Association.